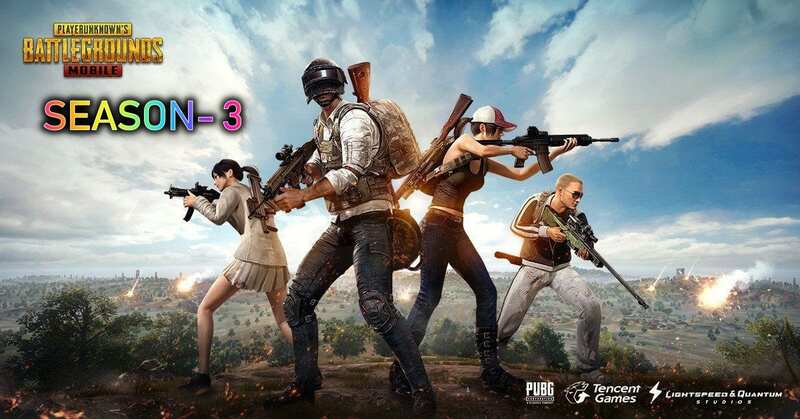 PUBG mobile fans are patiently waiting for the PUBG Mobile Season 3 which will come with more incredible features and updates. The popular Battle Royale game made its way into the players’ iOS since its first release by Tencent on App Store on March 19, 2018, with millions of people downloading it. Which was followed by the Android version and the latest Lite version for Android which helped it to cross 100 million downloads in less than four months of its launch. The big download number and positive reception of the game are what motivates the developers to make it better with more content and so much fun. 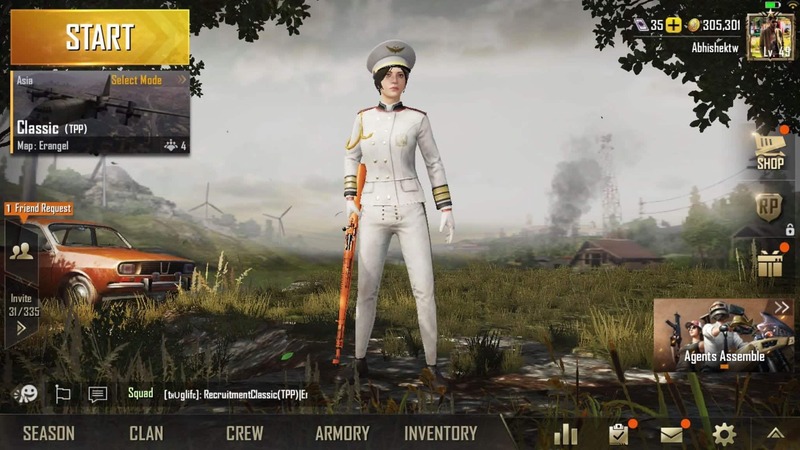 How PUBG Mobile game works? How to play? 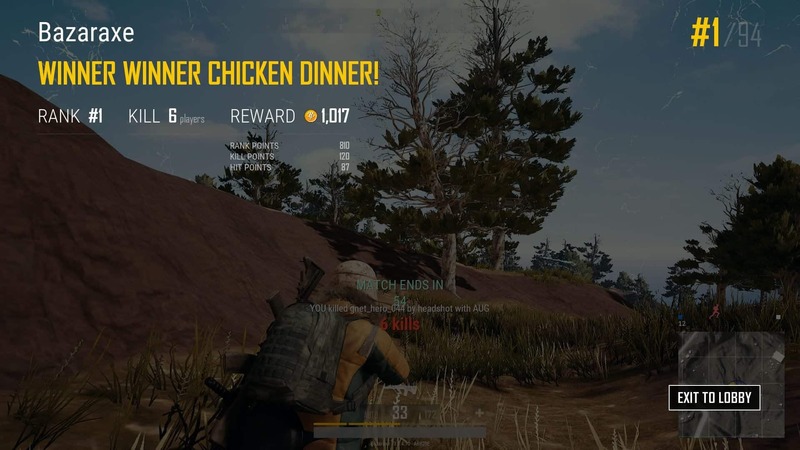 PLAYERUNKNOWN’S BATTLEGROUNDS (PUBG) is free to play the battle royal game for mobile (PC version of the game is premium) where you battle with 100 players with the goal of being the last man standing. You are required to loot and shoot your way up by fighting with weapons such as rifles, crowbars, and machine guns. Its either you kill or get killed. You need to do everything to survive including scavenging for items spread all over the map to use in the battle. There is a lot of action and violence in the game which excites most players and season 3 is expected to be even more advanced. Players who have waited for a long time for the release of a new season are now breathing a sigh of relieve after the announcement of the end of PUBG season 2 which took place on the 18th of August this year. “The New Season will start on August 22 at 2:00 UTC. RP points, data levels, and leaderboard will be reset. PUBG Mobile season 3 will ensure you experience more fun and adventure as you come along with different challenges and incredible rewards. 1. New Emoticons– The new season will include new dancing emoticons. It also boasts of free emoticons including that of surrender and angry. 2. Goodies in Soldiers crate- New merchandise will be available in the crate by default. 3. New Maps- The new Sanhok map is most expected in season 3, this map can already be seen in some of the Chinese beta version of the PUBG Mobile. 4. AKM Skin- The premium AKM skin from season 2 will be available for free at level 36. Other features may include flight direction arrow which will give more enhanced gameplay. Update: A new update has been released for the game which comes with new fixes, however, it is not related to season 3.